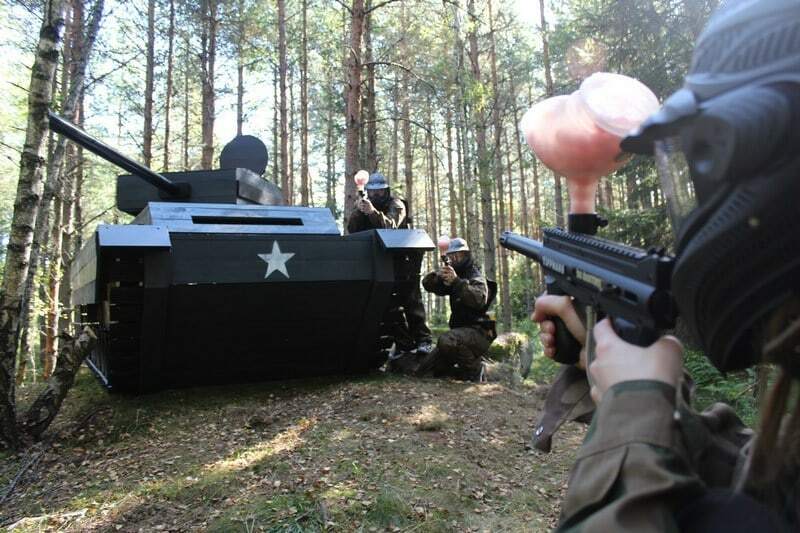 Delta Force Paintball Manchester opened in August 2014 to much acclaim and interest has only increased. Conveniently located in Eccles, just 15 minutes west of the city centre and around the corner from the Trafford Centre, it attracts hundreds of players aged 8+ years and up looking for an action-packed day out in Manchester. Due to popular demand, we’ve recently installed a bran new themed scenario to add to the existing array of world-class game zones at the Manchester Paintball Centre. The new Enemy at the Gates mission scenario features a central fortified bunker surrounded by tanks and strategic barricades. Set in WWII, two teams are pitted against each other in the ultimate battle for possession of the central bunker. Whoever retains control of the bunker is sure to win the war. The attacking team is required to ambush the opposition by making their way to the central bunker using fortified tanks and strategic barricades as cover. The defending team will stop at nothing to prevent the impeding attack, with teamwork and communication essential for both teams. This new game zone installed at the Manchester Paintball centre takes the total number of themed scenarios to seven. 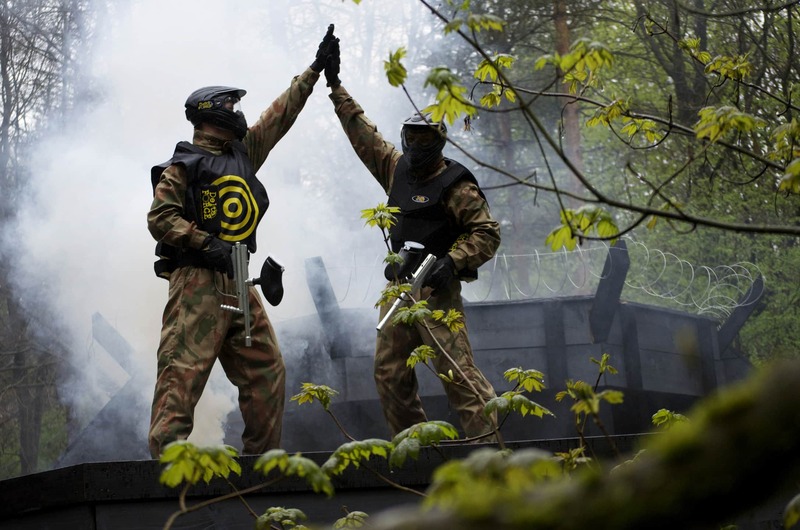 Ideal for celebrating a birthday party, corporate event or just a fun day out with mates, Delta Force Paintball Manchester is geared up to provide an unforgettable experience. We host specialised mini paintball events for youngsters aged 8-10 years, and regular paintball events for players aged 10+ years. Friendly marshalling staff guide participants throughout the day and are on hand to provide helpful tips and tricks to help secure victory for your team! To find out more about our themed game zones or to book a day out paintballing in Manchester, contact a friendly event coordinator on 0203 869 9301 we’re available 24/7 to help arrange your event.